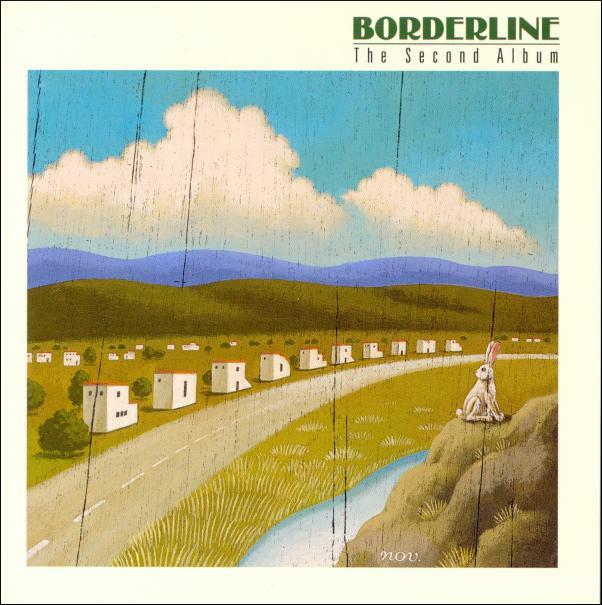 Cover of the Japanese 2001 CD with the previously unreleased 2nd album from Borderline, recorded in August 1973 with a planned release date in early '74. The release was "put on hold" because of personell changes in United Artists Records. In 2001, EMI Japan released the album on CD (TOCP-65885). The original master tape was lost, the CD is made from an acetate provided by group member Jon Gershen.